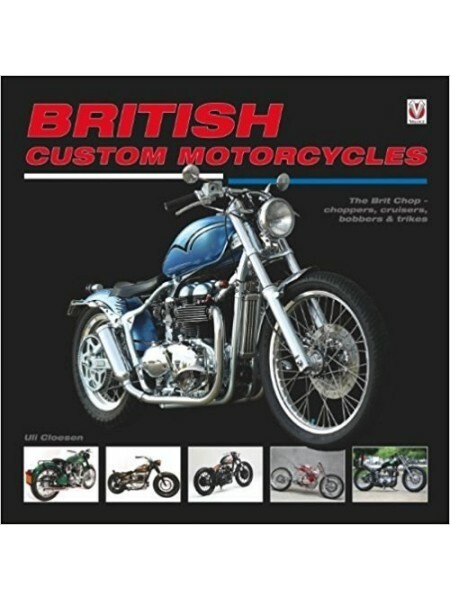 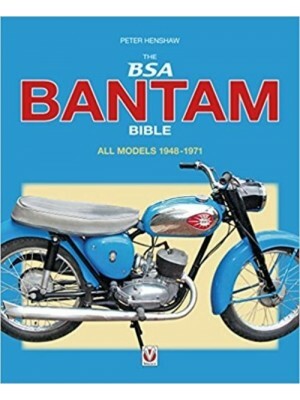 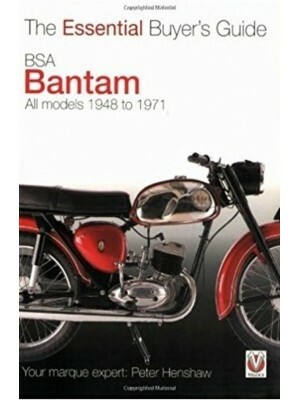 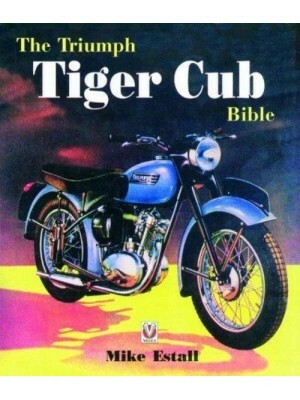 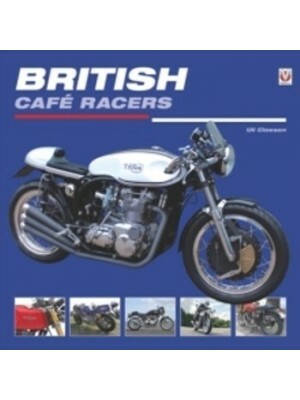 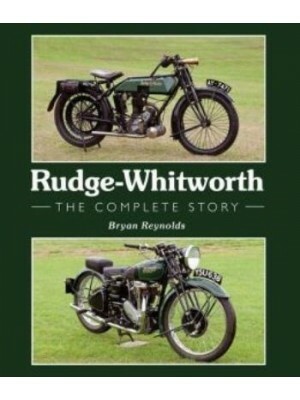 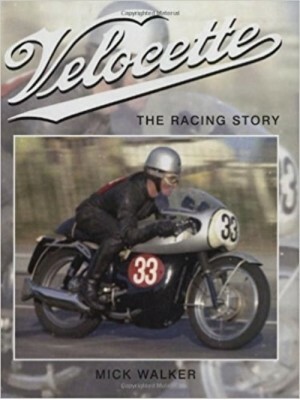 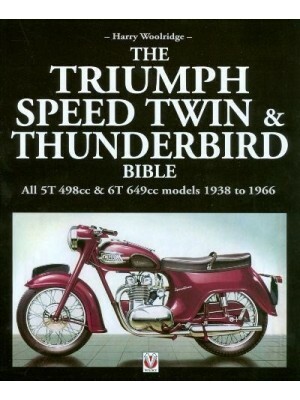 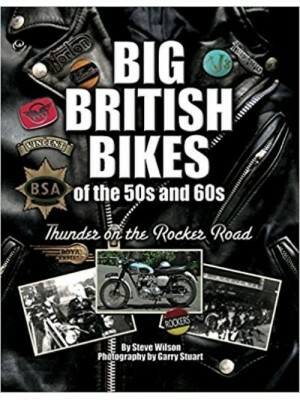 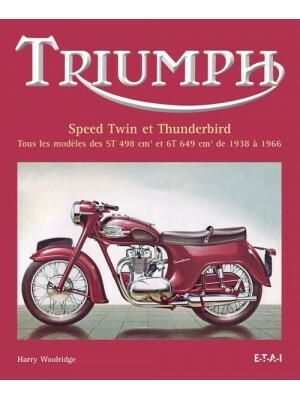 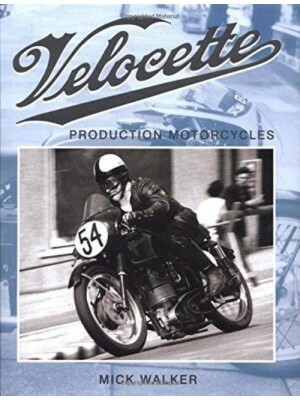 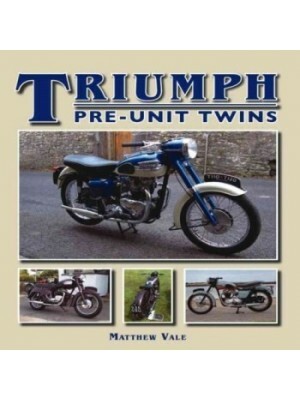 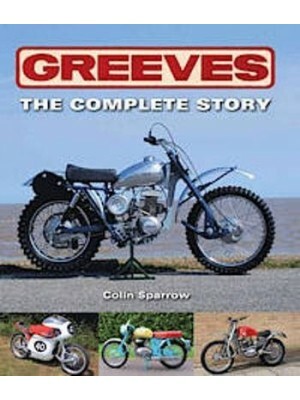 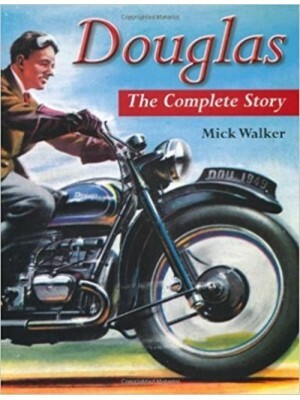 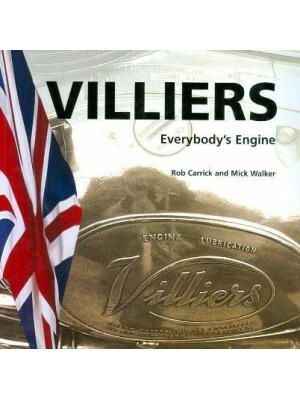 This book takes a look at some of the fantastic British motorcycle-based custom bikes around the globe. 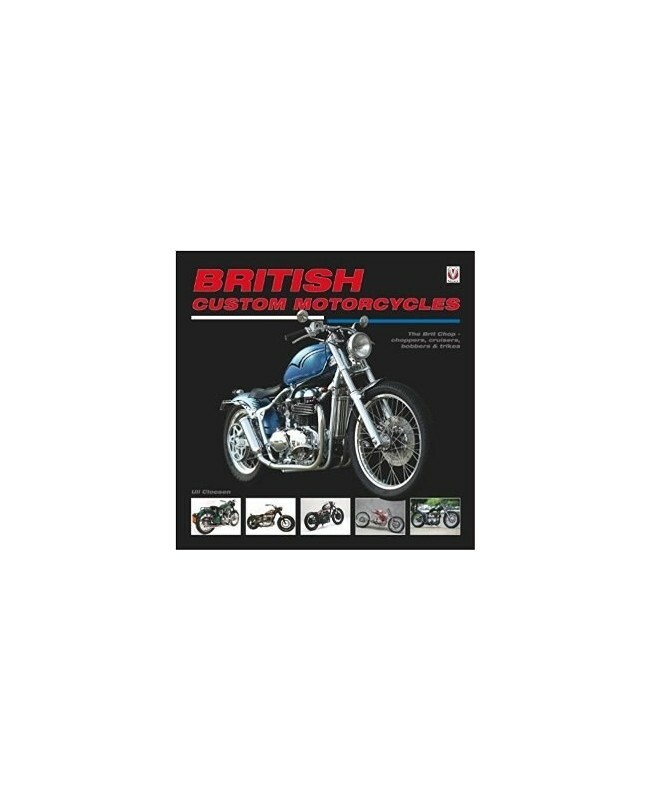 From the old to the new, it shows that when it comes to customising British bikes, things go much further than the simple chopped Triumph parallel twin. 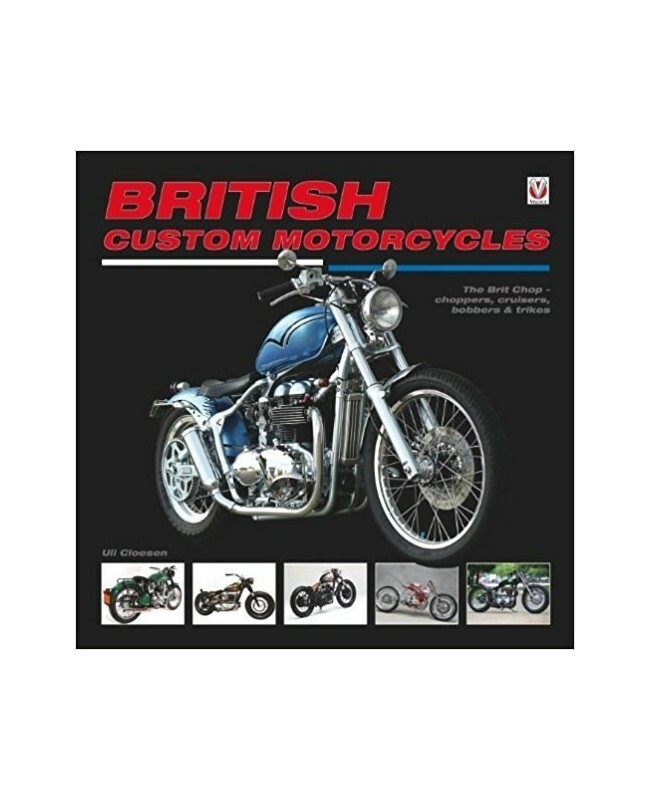 A celebration of all things ‘custom Brit,’ it is the only book devoted entirely to the British custom motorcycle, revealing the innovative, fresh approach to British-based custom bike building. 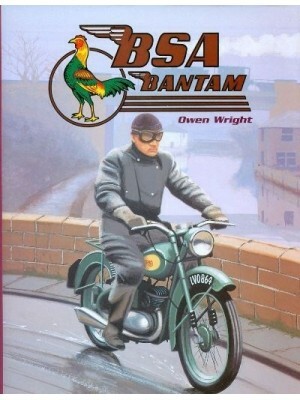 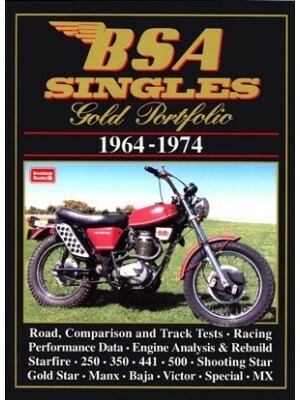 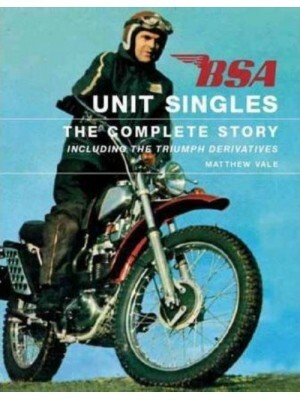 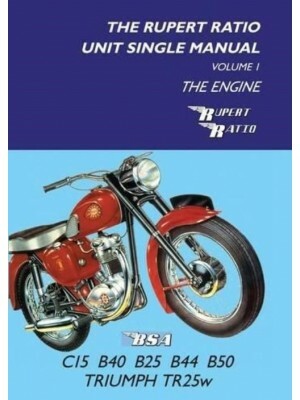 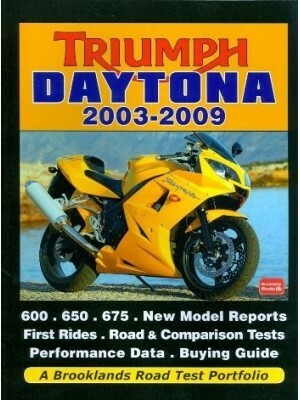 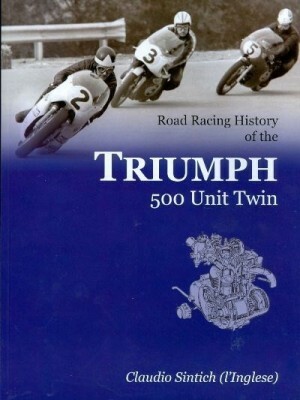 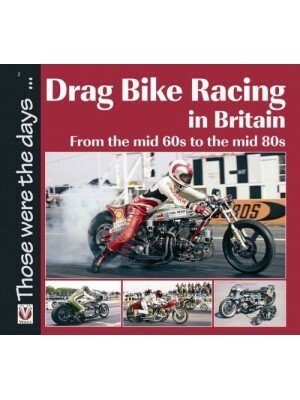 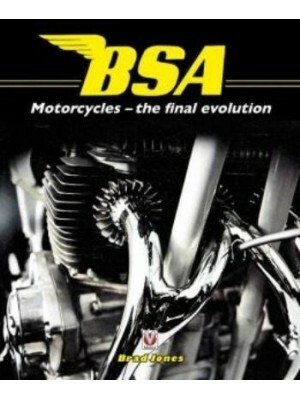 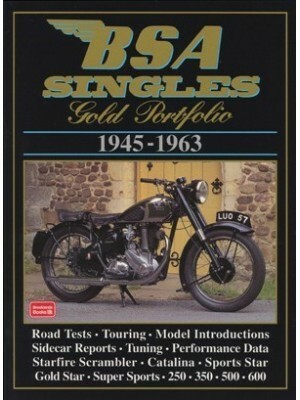 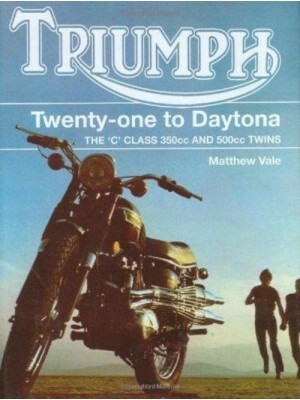 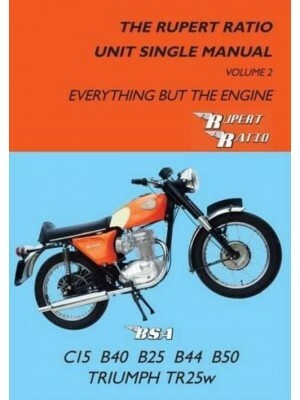 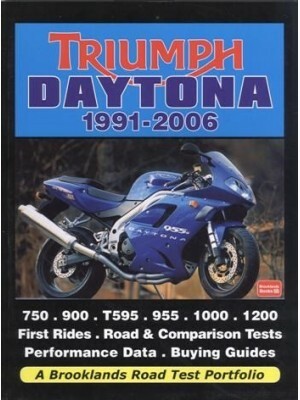 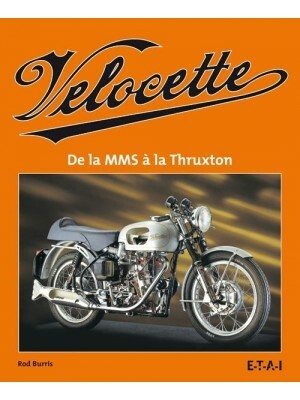 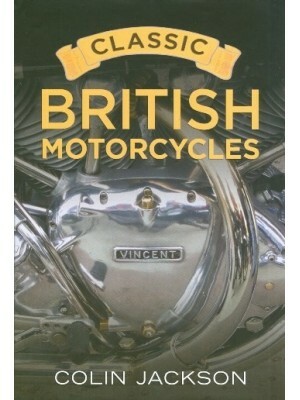 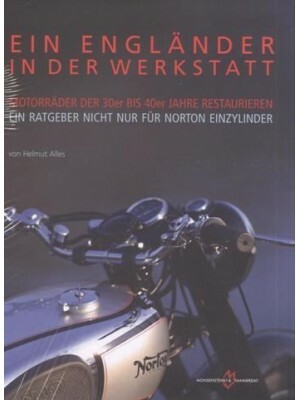 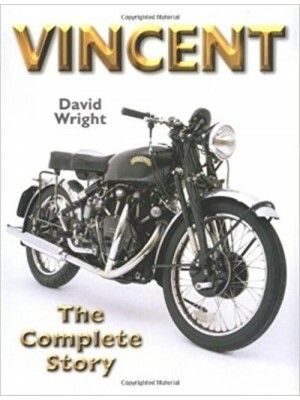 Whether you’re a Brit-bike devotee, or a fan of the custom motorcycle scene in general, this book is for you.